"Capcom is working on Sengoku Basara 2: Eiyuu Gaiden for the PS2 and Wii, better known in the US as Devil Kings. There is no information on the game as of right now. It is unknown if this is a true sequel to to Devil Kings, or rather a much expanded upon version of the first. Hopefully more information will surface soon. 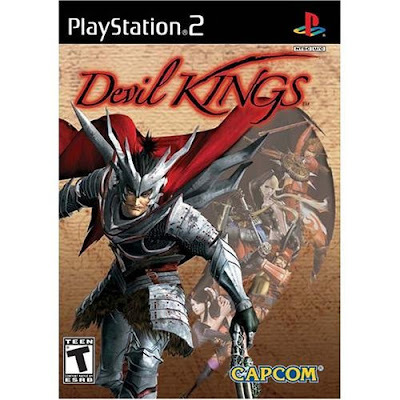 For those of you that don’t know what Devil Kings is, check out the Wiki page." Don't tell me Capcom is joining the port race. They're all doing it. At least this was a little known game that most people never played. Hopefully they can bring something original to the Wii release.